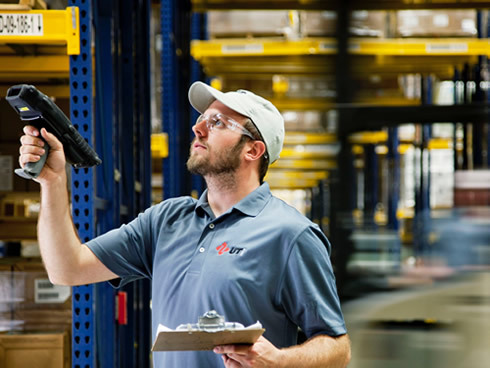 THE BEST LOCATING AND ISSUING OPTIMIZE THE SPACE OF YOUR WAREHOUSE. Increasing space between 25% and 30% is very possible optimizing with more than 25 combined rules for allocating. 100% CONNECTED TO SAGE X3. This connector is Certified by SAGE and published in SAGE MARKET PLACE. ACCURATE INFORMATION ABOUT THE STOCKS IN REAL TIME. Consequently, accurate decision will be made in the right moment. TOTAL TRACEABILITY. Know all what happens in your site. THE BEST LOCATING AND ISSUING All duties are controlled by WMS and are prioritized, thus, everyone knows always what to do. STANDARD YOUR OWN PROCESSES AND AUTOMATE THEM. All your internal process will be rightly organized. Plan all your logistic activities. REDUCE COSTS AND OPERATIVE TIME as a result of improving the efficiency and effectiveness due to a great organization, the time of the workforce is optimized and the incidences are dropped. IMPROVE CUSTOMER SATISFACTION Meeting deadlines is vital for your customers. EXPERT WMS installed in you facilities. SaaS. Just focus on what really matters, your Warehouse. 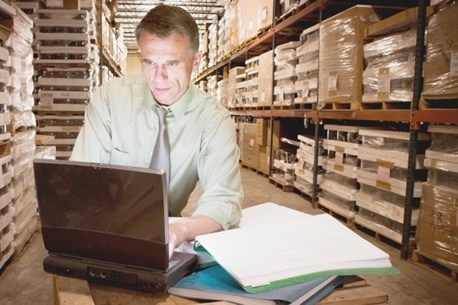 Manage conventional or chaotic warehouse. - More than 25 algorithms for input goods. - More than 25 algorithms for output goods. Organize the operators´ tasks. The system prioritizes operators work. Get the optimal itinerary for getting and leaving goods. Integrated with Mecalux, Ulma, Thyssen, Sislog. It is possible to implement new integrations with any other Systems. Install WMS in your own Datacenter. Other possibility is to rent a Datacenter, such as Amazon, Azure, Oracle and others. SaaS is also possible. This way, forget about hardware, security and other important aspects. 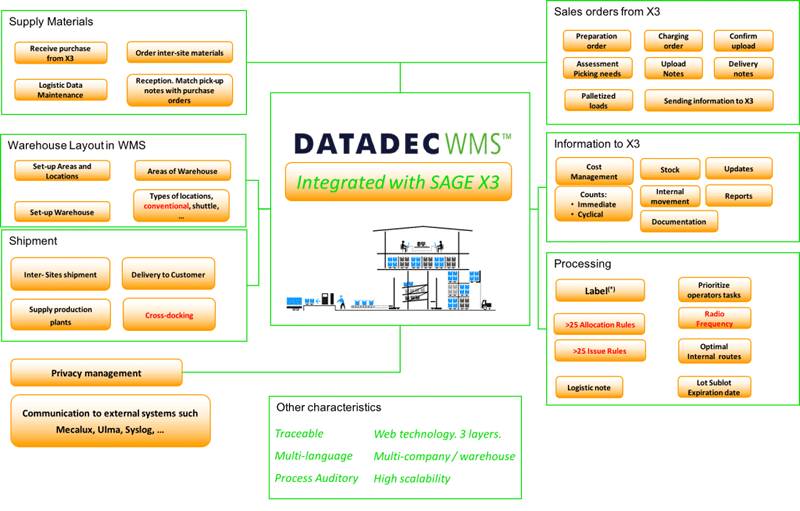 DATADEC WMS get main data from SAGE X3 such as Product, Site, Product – Site and their principal characteristics to configure your warehouses. SITES can be treated as chaotic, physical areas o virtual, internal or external depending on the functionality such as final product, components, raw material, quality control, quarantine, ….It is possible to define, internal sites, customer sites or provider sites. 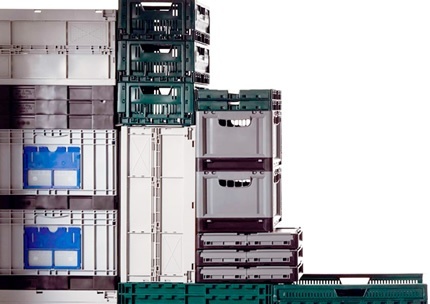 Characteristics of every location in term of high, wide, deep, weight, volume, count days, stack ability, container spaces, product types, blocked area (y/n), etc. Massive creation of all storing location combining selected corridors, raws and columns. Meanwhile, coordinates of all location are also established, which later will be useful guiding the operation to the good. 10 levels per site to define. Preferential area: firstly, the system tries to place the good in this area. If there is not enough space, other valid area is searched. Exclusive area: this product only can be kept in established areas. Forbidden area: this product can not be stored in this type of area. 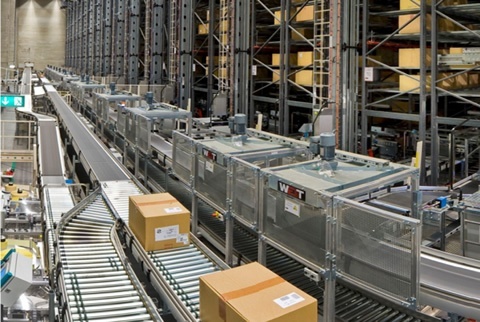 MAIN PARAMETERS TO AUTOMATIZE TASK-OPERATORS PRIORITY Areas of the warehouse in which every operator usually works, type of activity (allocate, picking to complete customer order, serve to plant, counts, load lorry, …). RF. All the orders are received and reported in RF device, so all data flows in real time. Reduce errors due to the fact that SSCC, locations and finally all movements can be double-check. ANDROID DEVICES ARE BEING INCORPORATED In the roadmap is expected to connect directly to DATADEC WMS and even to develop Android APP, which would work in offline mode, to use instead of RF. LOCATION RULES AND ISSUING RULES. 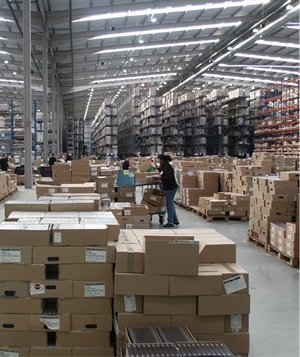 These rules allow to set up the way you need all goods are distributed in your Warehouse. More than 25 locating rules. ABC, according to product characteristics, half-full of a location, proximity, etc. More than 25 issuing rules. Select regarding of height, location which has the least quantity of product and enough for delivering, FEFO, LIFO, FIFO, ETC. CROSS-DOCKING. If there is someone waiting for the goods, just issue it without allocating. It is also possible to define the behavior of the WMS in case there is less product than what is needed. OPTIMIZE THE OPERATOR´S ITINERARY, The used algorithm for calculating this are Floyd-Warshall y Traveling Salesman Problem. DATADEC WMS will create all intermediate points with all locations to pick up sequent goods. When a good is received, the system says what is the best storing location, the most optimized regarding different criteria. On the other hand, when a good is about to be delivered, WMS knows where to retrieve it from. Setting up these Rules, it is possible to decide which is the best option. Rules filter and prioritize all possible candidates where to pick up goods from or to locate them. These filters and sorts are applied sequentially. Hence, it is possible to model the needed behavior of your Warehouse. HOW MANY? : The used algorithm for calculating this are Floyd-Warshall y Traveling Salesman Problem. Location: more than 25 different rules. They assist you where to store any good when it is received. Issuing: more than 25 different rules. They support you where to pick the good from. Example: Suppose your Warehouse has 50,000 different storing locations, and after unloading the goods, where can it be stored? 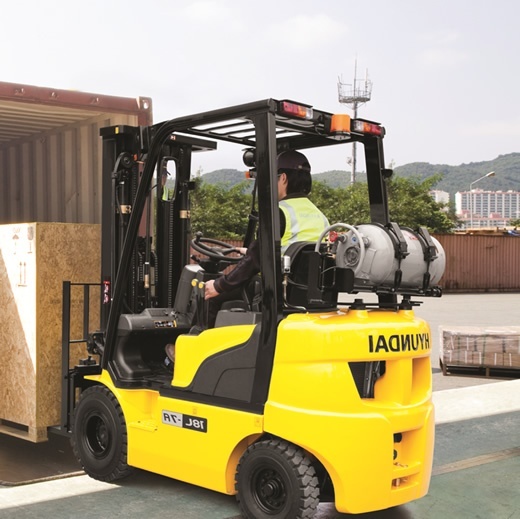 UNIDENTIFIED LARGE CONTAINER: If the only received information is the quantity of goods and the purchase ID, it is allowed to register de delivery note reading with RF and send it to X3. ALLOWING OR NOT A RECEPTION WITHOUT PURCHASE ORDER. This parameter is read from X3 so DATADEC WMS knows if it is acceptable to receive goods from the provider. In case that it is not allowed, the reception is refused. LABELLED CONTAINERS: If the provider print EAN label, DATDEC WMS can read it and incorporate in the system. QUALITY CONTROL: every change in the stock status, DATADEC WMS informs X3. 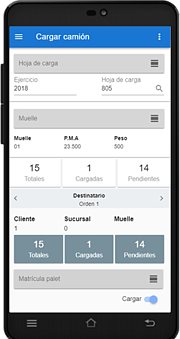 ORDERS MANAGEMENT: Plan how to deliver all customer orders which come from X3 regarding dates, agencies, customers, routes and prioritize according to a great variety of restrictions such as deadlines, volume, weigh, routes. There is a useful tool to simulate all the customer delivering plan which facilitates to make decisions. 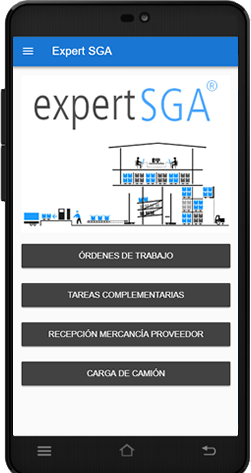 PREPARATION ORDER MANAGEMENT: Group operator´s orders for every preparation process. 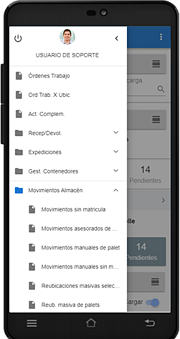 Follow up in X3 the status (generated, confirmed, preparing, palletizing, pre-load, loading, loaded, delivering note) of the progress of this preparation since DATADEC WMS informs in time to X3. Picking according to the route. The priority is to complete all the picking with the least itinerary. Picking to deliver the vast majority of pallets. In this case, the priority is to issue the maximum number of pallets, despite the itinerary might not be the best. LOAD PALLET. Pallet could be referred to multiple articles. Correspondent labels are printed for the pallet (logistic group). All customer restrictions are ensured to meet in this step of the process. 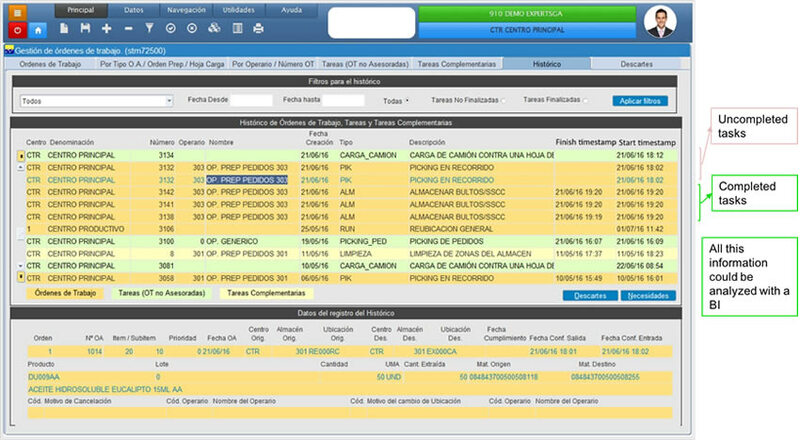 LOAD GOODS and inform X3 in real-time using RF, reading pallet SSCC or EAN codes. At the same time, DATADEC WMS is validating this delicate part of the issuing. DELIVERING NOTES. Once the good is loaded, this documentation is printed to the driver, destination. Packing list with all details is also printed in case is requested by the police. ISSUE TO MANUFACTURE (partial or total) all work orders of raw materials, components or half-manufactured products are assigned to operators through RF devices in order to make internal movements. All the work is perfectly coordinated to serve to the plant in the right time. ORDERS GENERATION: all operator´s orders are created and delivered to the operators in order to pick up the product and serve it to the plant. 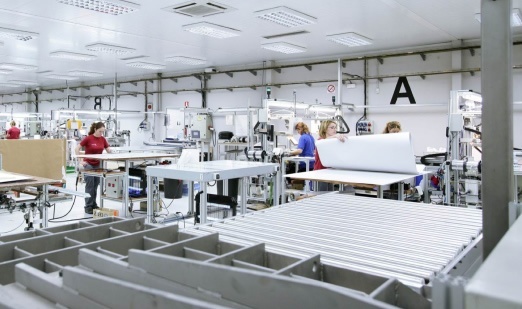 When the production process is finished, operators receive the appropriate orders in RF to allocate the product according to a set of rules or to cross-dock. All the process is really optimized. 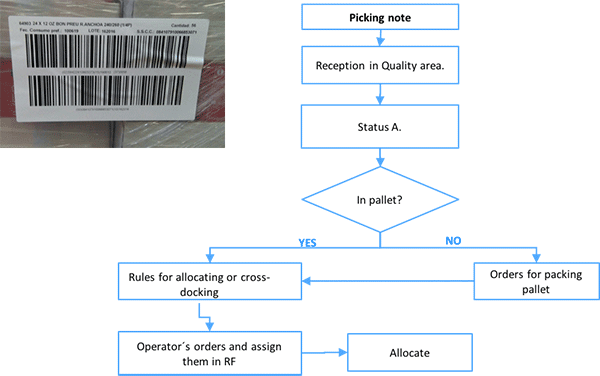 ALLOCATING FROM THE PLANT: There are several rules for allocating goods from the plant. This material may be labelled or not. 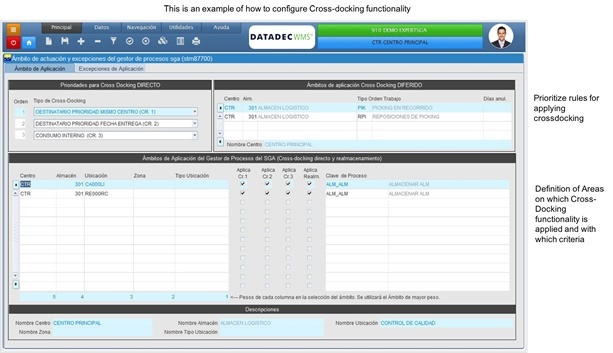 Several orders to the operators are distributed to allocate the good by the optimized route or just cross-dock since there are customer orders awaiting. All the work is reported through the RF and DATADEC WMS is collecting the information and delivering new tasks. 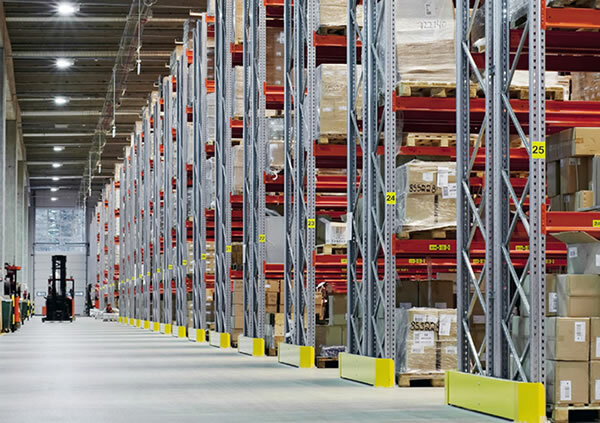 COUNTS AND DOCUMENTATION by different ways such as warehouse, areas, range of references, product families, … Before making the counting, DATADEC WMS reads from X3 the cost of every product and make the report with the gaps in units and costs. Automatically, this information is sent to X3 and make the miscellaneous receipts or issues. REPORT COUNTS may be done manually with a list or reading bar codes with RF. This count is done specifically for every location with RF device, reading the location, the pallet and the detail of what it contains. 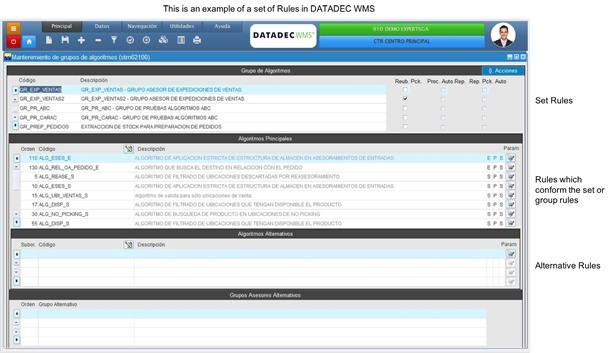 UPDATE COUNTS make regularizations movements in DATADEC WMS and X3 in order to reflect the real situation of the inventory. COUNT IMMEDIATELY when an operation is done and it is detected some gap between how many items should be and the real quantity, a count order is sent in this moment and make the miscellaneous regularization in order to have the real situation in DATADEC WMS and X3. PERIODIC COUNTS regular control are necessary, so DATADEC WMS send orders to the operators to count the existences regularly, with a specific period. REPORTS necessary reports to X3 are sent. However, the information gathered in DATADEC is deeper since it is possible to find upon the counts by SSCC. For being able to report the value of the products, the cost is taking from X3 just before the inventory orders are generated. Need more? Let us know the automatic system used in your Warehouse and we assess if the integration is possible and the best solution. Graphic map of the stock. 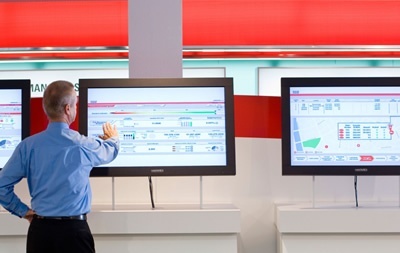 The dashboard is supported by BI Oracle in SaaS and On-premise installation. The WMS Dashboard offer you accurate information in the right moment, thus it is easy to make right decisions. This technology is responsive, it is multi-device. WMS manager can focus on what is really important, the success of WMS. At the same time, all required information is sent to SAGE X3, so additionally you can use Crystal Reports.